Do you have an eye for design? Would you like to help influence the future of visual communications? 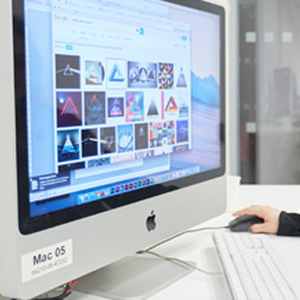 Southampton Solent University’s MA Visual Communication programme is ideally suited to students who wish to better understand the academic theory that underpins a range of visual mediums.